In 1977 at the age of 17, Lovie Wesolowski-Spicer took daring steps to realize her dream to open a health store, cold calling suppliers whose products she’d tried and trusted. 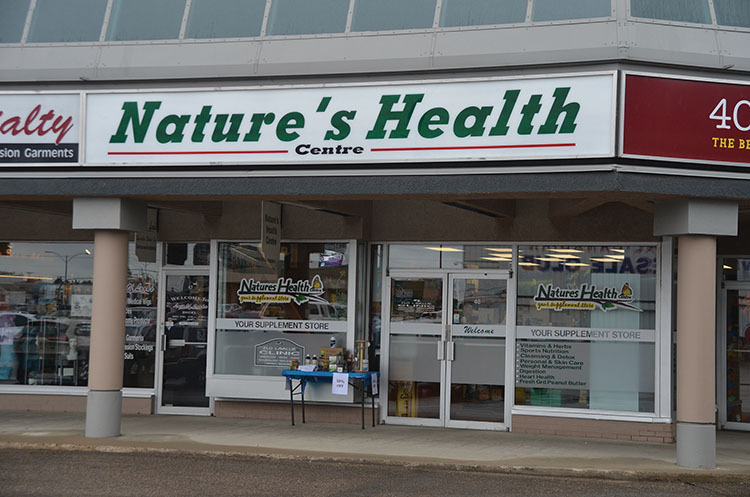 The enterprising youngster opened Natures Health Centre in Saskatoon’s Grosvenor Park Centre, a mall concept never attempted in Canada before. Lovie has become a health and performance nutrition pioneer, establishing the store in the same location for 41 years! At the same time she opened Natures Health Centre, Spicer became a Sports Nutrition Coach, using her body-building brother as a guinea pig. She explains, “I felt, ‘If I can help people who are sick, can you imagine what I could do with people who are well?” His lean body mass grew so large that athletes wanted to know his secret. Now as a Registered Nutritional Consultant (RNC), Certified Natural Health Practitioner (CNHP), and ISSA Specialist in Sport Nutrition, she lectures to national audiences. Spicer has fond memories of working with health industry legends. Orthomolecular pioneer Dr. Abram Hoffer and Order of Canada recipient and pediatric expert Dr. John Gerrard visited her often because their patients shopped her store. She was taught by icons Dr. Morton Walker, Dr. Bernard Jensen and Dr. Earl Mendell. She knew Udo Erasmus as a zoologist before he launched his product line and lectured at her store, and the late Charlie Fox, Kyolic’s founder was “a phenomenal storyteller” during his store lectures. Spicer obtained a second business loan a decade ago when health products went mainstream — her biggest-selling brand was introduced in the mall’s supermarket. “I invested in introducing products that no other store hand to regenerate the lost business. It worked.” Today she’s in her 50’s, Spicer continues coaching and managing the store everyday and now greet third generation customers. How does she keep going, even raising eighteen year-old twins? She concludes, “There was never any choice. I was brought to where I need to be. I still feel 17, having the same passion, and living by the same philosophies.” Spicer has now committed to writing a book to “give back” to the hockey industry. Flo is a constant reminder that true holistic healing goes beyond the individual to healing the system. In addition to her very large practice, she lobbies the government tirelessly in her efforts to build a holistic health facility for Saskatchewan; Companion Health Oasis Inc. and The Saskatoon Healing Corrections Centre. 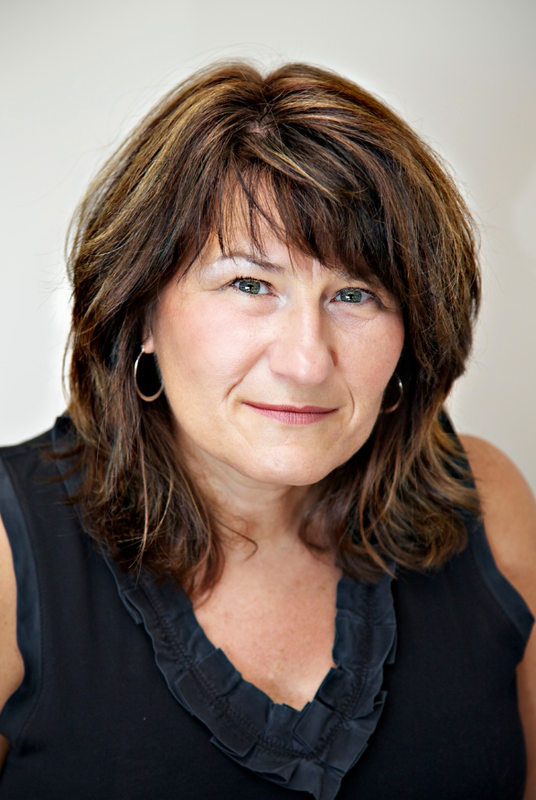 Flo is on the Board of Director’s of the Canadian Association of Herbal Practitioners, Companion Heath Oasis Inc. Teaching Women Dollars and Sense, College of Medicine (Complementary Therapy), Advisory Board of Harmony Song – The Aboriginal Healing Foundation and Meewasinota. She is also an Honorary Board Member of Tamara’s House. 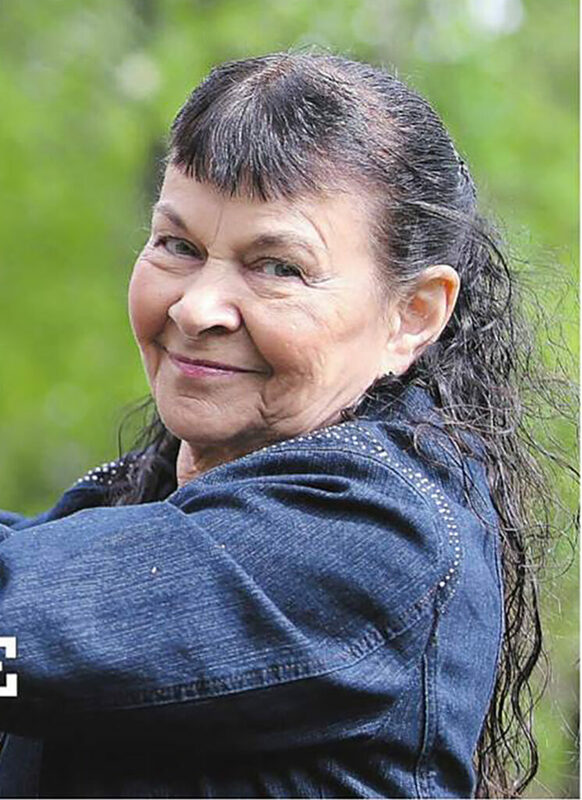 Flo is a past member of the Saskatchewan Women’s Conference Committee, Saskatchewan Association of the Mentally Challenged, Healthy Horizons, and Freedom of Choice Health Care, Mentor for SWITCH – Student Wellness Initiative Toward Community Health.